Join us on our exclusive pilgrimage tours! Cruise on the most remarkable religious routes in Greece! There is a rhythm to the lives of those who live the Christian faith! Routes that bring us closer to God’s creations! There is a rhythm to the lives of those who live the Orthodox faith! OramaWorld Travel organizes exclusive pilgrimage tours and cruises, participation in Orthodox feasts and celebrations, as well as hiking excursions on holy routes in Greece. Religious tourism is the oldest, the most important form of “tourism” in the history of Mankind. Every society has produced members whose quest was to commune with the divine. Religious travel has its roots in the pilgrimages of a bygone age. The celebration of Easter in Corfu is a unique experience and it is completely different from anywhere else in Greece. It is particularly impressive for first-time visitors to the island. 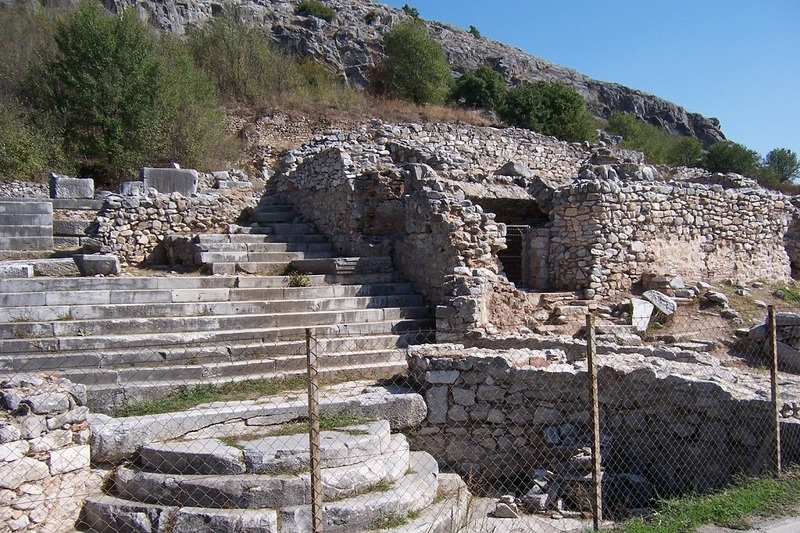 One of the most remarkable religious routes in Greece is “The Path of Apostle Paul”. Paul spread the word of Christianity more than anybody else and for this reason he was named “Apostle of the Nations”. Thousands of believers from all over Greece and abroad flock each year to attend the events that take place in Panagia Soumela, the historic church located on the slopes of Vermion, near the village Kastania. Monasteries, churches, sacred places and pilgrimages tell of the long and enduring hold of Orthodox Christianity on Greece. From Mt Athos and Meteora to Patmos and Crete, from the Aegean to the Ionian, from the Peloponnese to Central Greece.